We’re always making something new, follow us on instagram @mutualfriendicecream for our current flavors!. 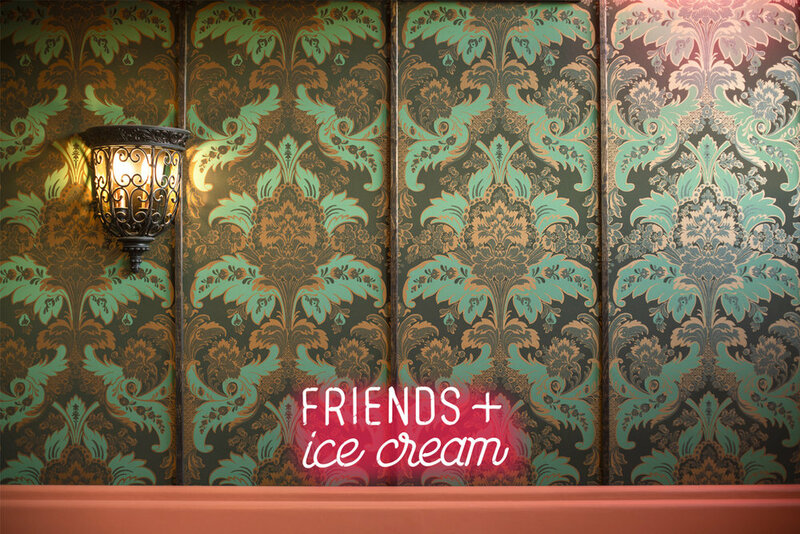 follow @mutualfriendicecream on instagram for current flavors! Shoot us an email and we will give you more info on our Event Prices + Options! WANT TO WORK AT MF? WANT TO CARRY OUR CRAFT ICE CREAM AT YOUR BUSINESS? Shoot us an email and we will give you the low-down on San Diego's best new ice cream spot!